Dress Shirts are an integral part of a suit, tuxedo suit, tailcoat dress and for that matter any formal wear. A matching, well-fitted shirt adds a charm to the look of a suit whereas an ill-suited shirt will make you look out of place even if your suit is very smart. Such is the importance of a shirt in any formal wear that it has the ability to make or mar any look. Thus, one must pay heed to various aspects while buying a formal shirt like its fit, its style and its collar. Yes, there are different types of collars that are meant to be worn with different type of suits. The few main and most common type of shirt collars are- turndown collar, button down collar and wing collars. Point Collar is the most commonly found style of shirt collars and is found on nearly 90% of the dress shirts. Point collar shirts are very versatile and can be worn with both formal and casual wear as its neutral looks exhibit elegance and sophistication. The collar is cut in such a manner so as to give that pointed look where points are very close. This is the classic formal shirt collar that goes with any suit and with both necktie and bowtie. Spread Collar is the second most common style of shirt collars and is also known as cutaway and Windsor collars. Spread collars also come in various styles and reveal more of the upper shirt and tie than a point collar shirt. Because of the wide distance between collar points, a spread collar is not worn without a tie, making it suitable only for formal occasions. Button Down Collar is the least formal among different types of shirt collars. And as the name suggests, a button down collar is attached with a shirt by two small buttons on either side of the collar. Button down collars can be found in both point collar and spread collars. 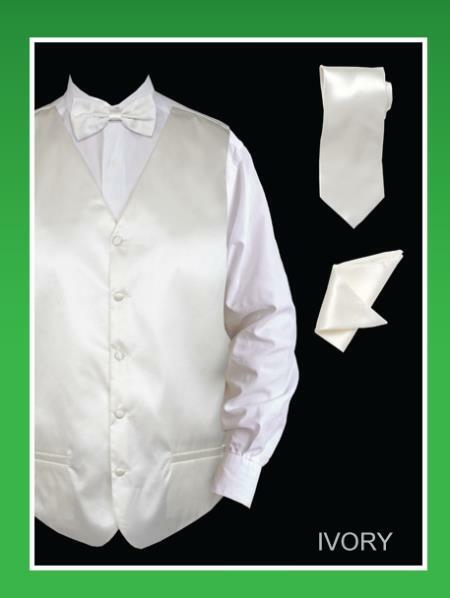 Wing Collar is commonly known as collars worn with tuxedo shirts. The collar has no turndown, instead have wings at the front. Wing collars are purely formal in nature. Laydown Collar Shirts is the other name for the turn-down collar shirt. Laydown collar shirts are fast becoming popular as tuxedo shirts. They come in both pleated and non-pleated designs. Although Laydown Collar Shirts are famous as tuxedo shirts but they can go with any type of suit given its classic and laid-down style. But pleated laydown shirts are to be worn with tuxedo shirts only though one can experiment with the look. In all, a laydown collar shirt is a perfect shirt for any formal wear as well as casual wear because of its varying space between the points according to an individual. Our online store offers a vast range of both pleated and non-pleated laydown collar shirts in various shapes and sizes. Our range boasts of a large variety of colours and fabrics that suits all type of formal wears. Enjoy shopping with us.